Dyson fans look different to anything you have ever seen. They are sleek, silent and most noticeably, have no blades. This cuts back on choppy air and allows cool, or warm, air to be amplified rather than just moved. Although Dyson fans and fan heaters look great, their real beauty lies in their precise engineering, perfected to bring you the best features for your home. them from being top heavy. No blades or fiddly safety grill to clean! 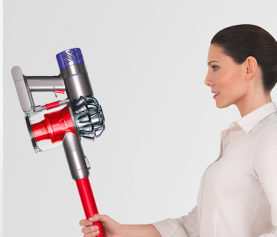 This makes Dyson the easiest fans to clean. An independent motor drives smooth oscillation so that airflow is directed around the entire room. 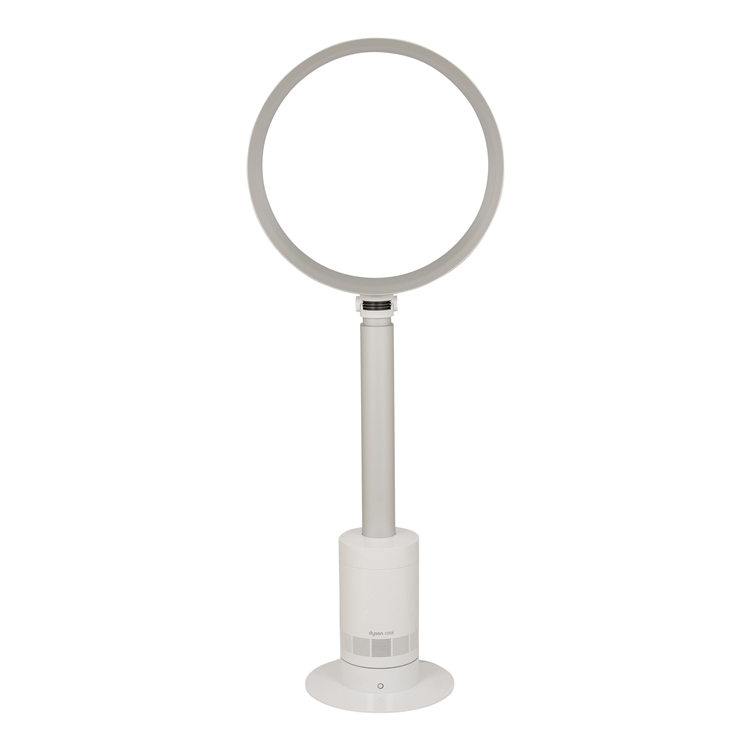 Dyson fans and fan heaters pivot on their own centre of gravity, tilting with just one touch. They’re not top heavy so they stay stable without any clamping needed. 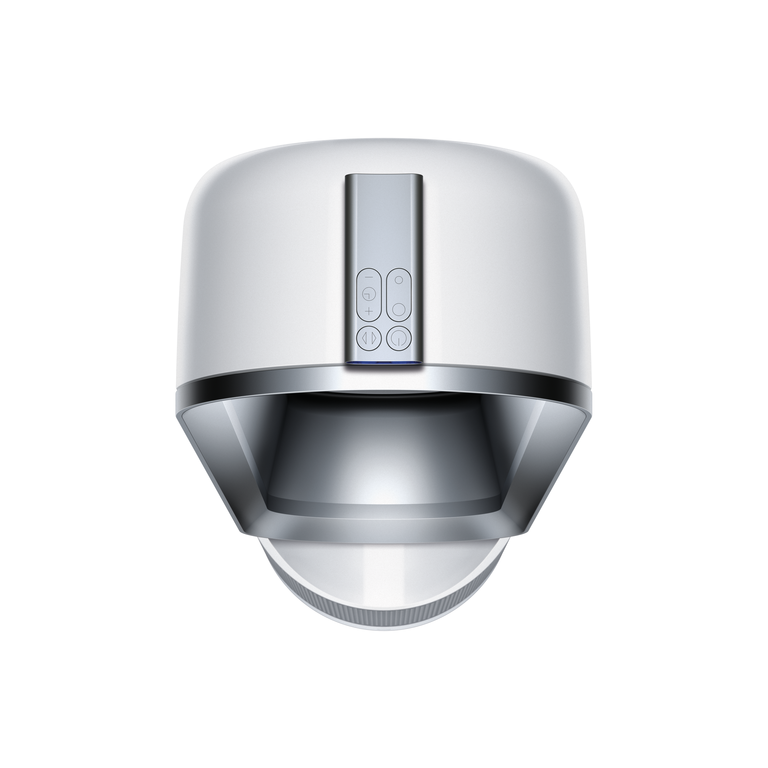 Dyson fans have a dimmer switch that precisely controls airflow. 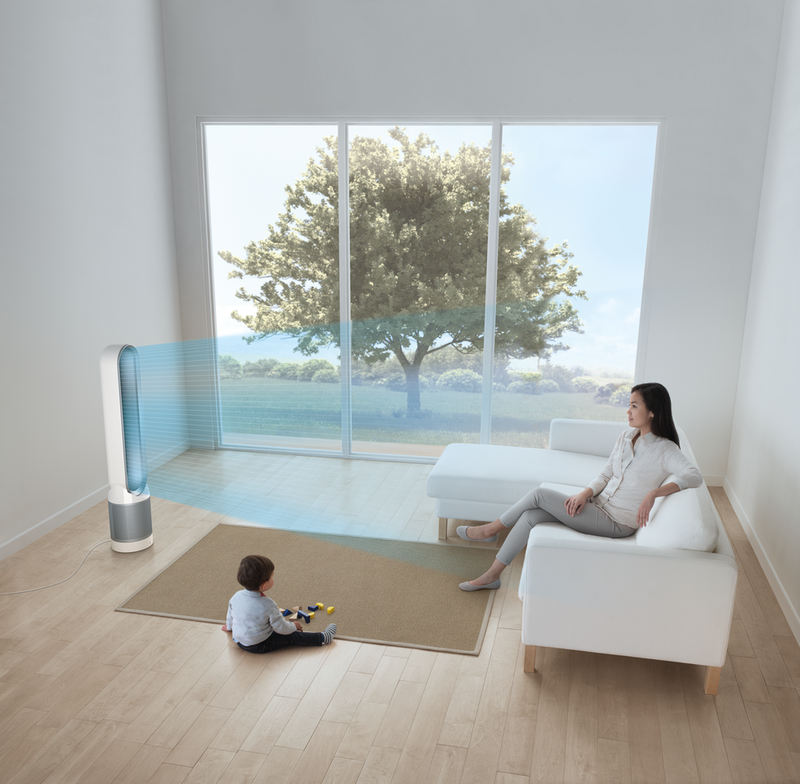 With Dyson fan heaters your target temperature can be set to the exact degree. Fast, even room heating. Powerful personal cooling. From one machine. The Dyson Hot n Cool fan heater heats rooms quickly and evenly in winter. In the warmer months it cools you as effectively. This is a highly energy efficient machine, especially in winter when it is the fastest on the market to heat your room. The heating elements will never exceed 200°C, which is below the burning point of dust so there are no more burning smells. Some pedestal fans are quite but weak. Others are powerful but noisy. 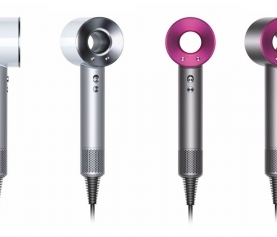 The Dyson Cool pedestal fan is both quite and powerful. With improved airflow paths that reduce air turbulence, the Dyson Cool fan also consumes far less power. 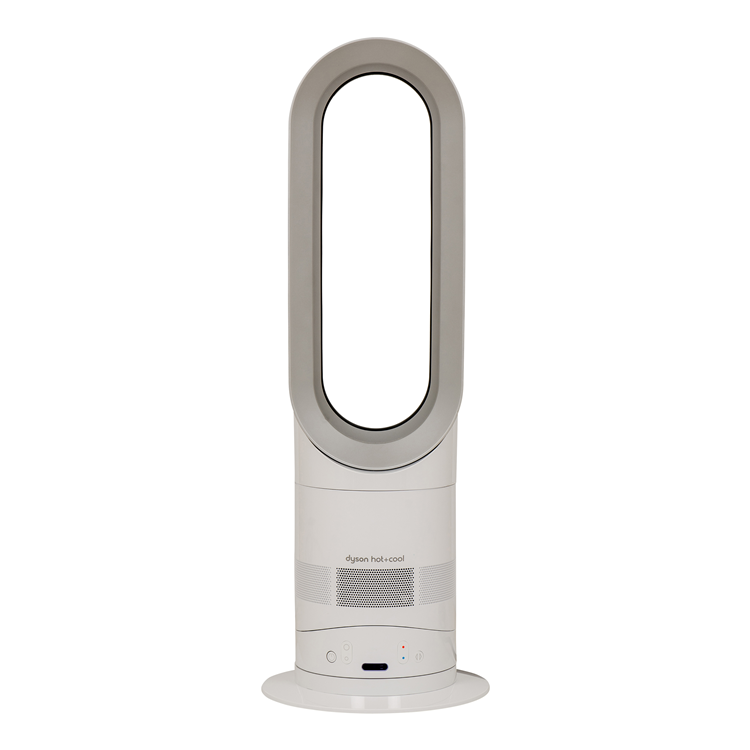 @home now stocks the Dyson AM08 Cool fan and the Dyson AM05 Hot n Cool fan so you can keep your home at the perfect temperature all year round. Each machine comes with a 2-year guarantee on parts, labour and transport. Dyson is also able to offer South Africa based support.